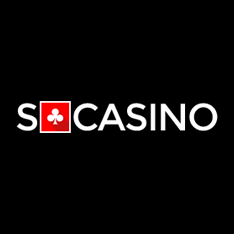 Another in a series of online casinos owned by the ElectraWork Limited Casinos, SCasino is a very complete casino operator, featuring hundreds of popular Playtech titles, dozens of deposit methods and a comprehensive loyalty scheme that makes every player at the site feel like a true VIP. Available to players from most of the world’s countries, SCasino makes it really easy on the players by allowing deposits and play in a number of different currencies. Players from Canada can play in their local CAD and enjoy all the games in this currency, always having an easy overview of their winnings and spending. SCasino is currently licensed by the Gibraltar Regulatory Authority for international service as well as the UK Gambling Commission, which allows UK players to play there. 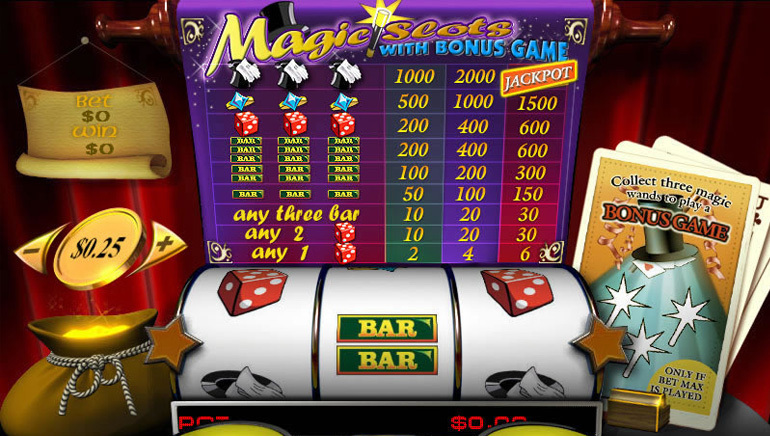 The two licenses ensure that the casino has undergone rigorous checks and testing and that it provides a legal and complete experience for all players, with fair games and a legitimate business model. 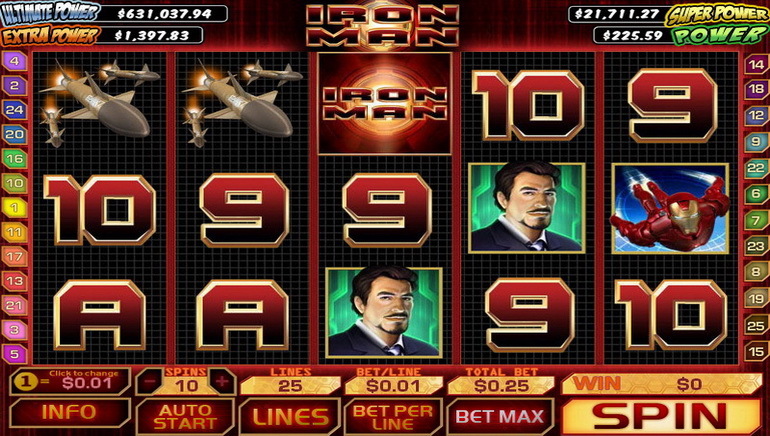 In terms of the actual casino games on offer, SCasino is dedicated to providing players with one of the best places to enjoy Playtech casino games. Well over 100 slot titles from the popular games developer are available at the site, including Dr Lovemore, From Russia with Love, Kong and Sherlock Mystery. The progressive jackpot hunters will also feel right at home with games like Gladiator, Beach Life and of course the massive Jackpot Giant all available with multi-million dollar payouts. 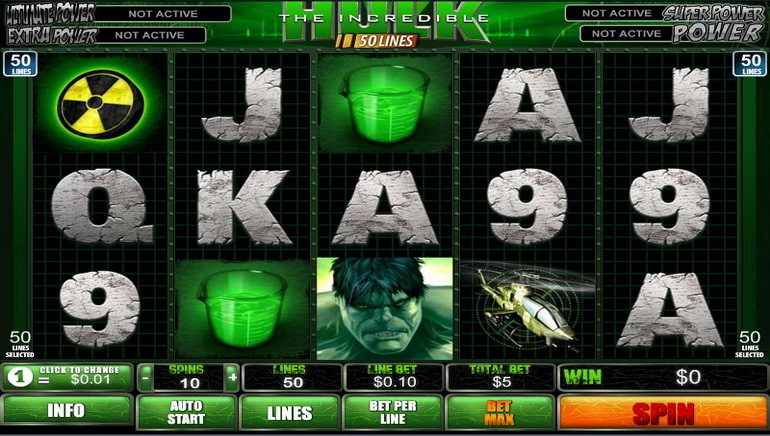 Of course, slots are not the only games available at SCasino. The table games section includes dozens of card games, with versions of Blackjack, Baccarat, Poker games, Red Dog, Stravaganza and others available along with more than 10 different Roulette wheels. The players who most enjoy playing casino games with live dealers can of course do just that at the live casino platform, which offers Roulette, Blackjack, HiLo and Baccarat, all streaming in real time from a brick and mortar casino for the most genuine experience. We are all used to online casinos providing extra incentives for players to play at their platform, and SCasino does not fall behind. New players at SCasino can enjoy a number of different bonuses, including a welcome offer which lets you choose between a bonus or a cashback. 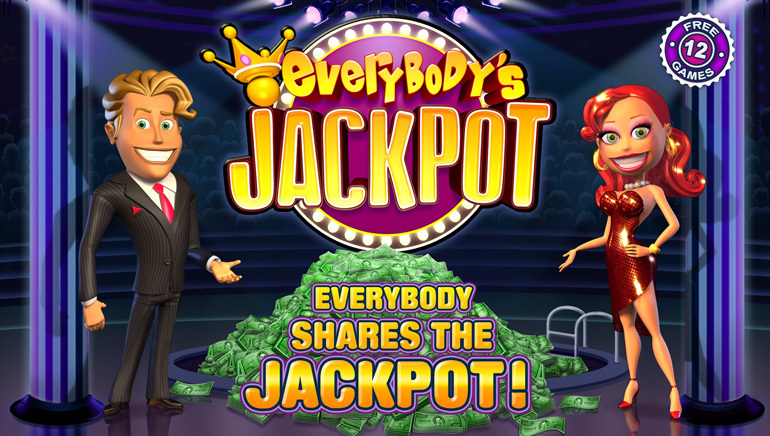 Aside from the welcome offer, further bonuses are available for slots players, table games players and others, all catering to a specific type of players. A lucrative loyalty scheme is also available at SCasino, allowing players who play a lot and play for high stakes to get cashback, bonuses and more from the casino. VIP players at SCasino are treated like royalty and you will definitely be able to tell the difference once you have climber the ranks of the SCasino loyalty program. SCasino provides a very complete service to their players, boasting that they are a service driven casino on their website. We checked into these claims and they appear to be very true, as the casino provides players with dozens of payment options, a dedicated customer support team that is available around the clock and very professional and quick replies to email and live chat questions. When it comes to making deposits, players from all over the world can use dozens of payment methods, with the likes of NETELLER, Skrill, Ukash, PaySafe Card and Visa being among the most popular ones, but many others offered as alternatives. Cashouts at the site can also be made using a variety of options, but the 96 hour pending period makes it a bit slow to process a cashout from SCasino. The customer support department at the site is available through a number of methods, including phone calls, live chat and email. The professional staff at SCasino is able to answer your queries in a fast and helpful way, with most issues resolved within minutes on live chat and hours via email.